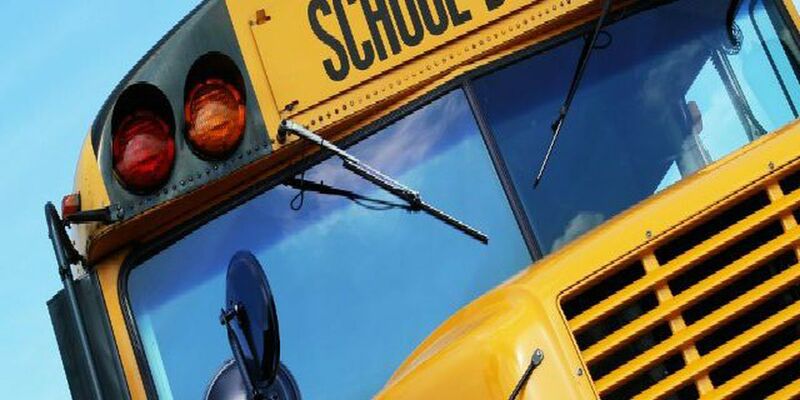 RICHLAND COUNTY, OH (WOIO) - OSP's Mansfield Post is investigating a crash involving a school bus that occurred Monday afternoon on Cutnaw Road, in Richland County. The crash occurred as Clearfork School Bus number 7 was driving north and a red 1993 Geo Tracker was driving south. The bus came to a stop before a sharp curve because the roadway was not wide enough for both vehicles. The Geo Tracker tried to stop, but it was too late and struck the school bus head-on. There were 21 students on the bus. No one on the bus was injured. The Tracker's driver, Riley K. Whited, 18, of Butler, was treated at the scene and able to drive home. Police also cited Whited for assured clear distance.